Below you will find the current Miscellaneous that Gypsy Horses have for sale. If you do not see a suitable horse, please do not hesitate to contact us and we will endeavor to source your requirements. 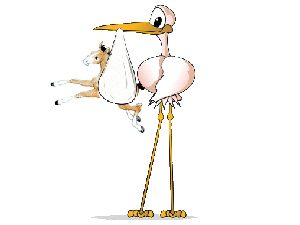 New foals arriving - keep checking back! New foals are arriving all of the time as well as new stock so please keep checking back, sign up for our updates or join us on Facebook 'CoatesAmyAlbert' - see website homepage for link.